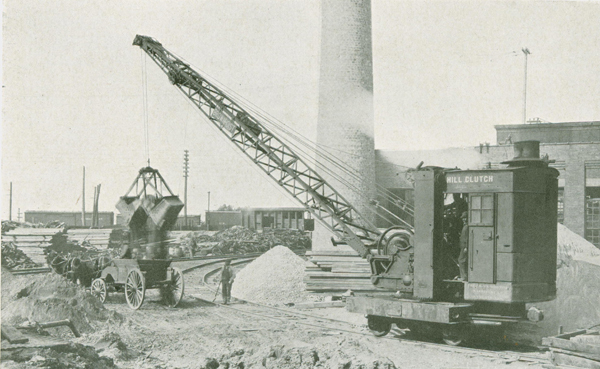 Locomotive crane – c. 1919 Brownhoist No. 3. Developed in 1886, self-propelled railroad cranes were the only mobile construction cranes until the 1910s. They still see use in industrial applications.